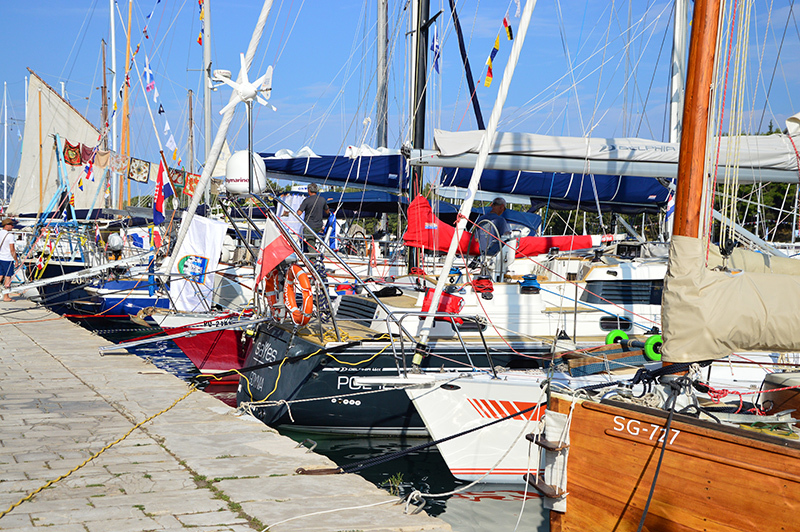 No matter whether you are a professional sailor or just a sea and boat lover, if you know the direction of the port you are heading to, the wind will certainly take you there. 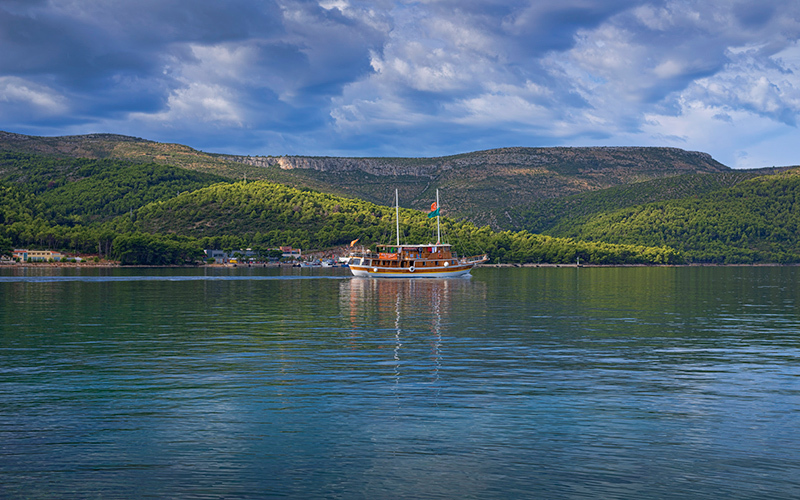 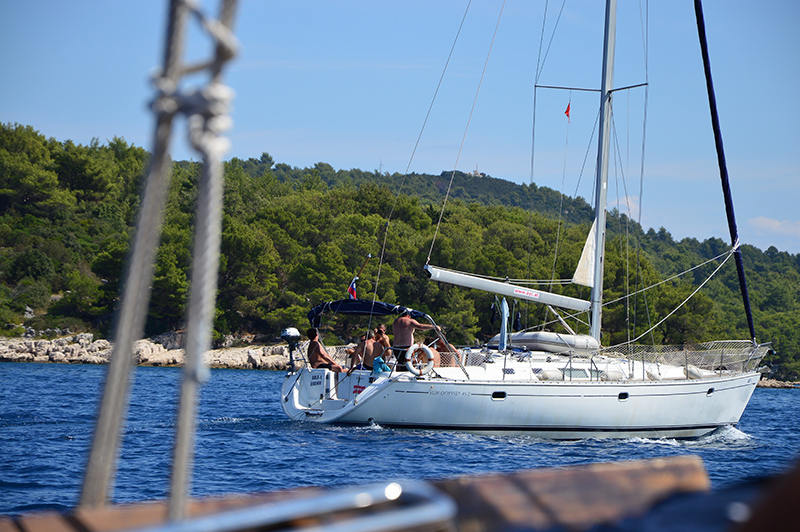 Sail into the five nautical miles deep Stari Grad Bay where the blueness of the sea bonds with the greenery of the Stari Grad Plain. 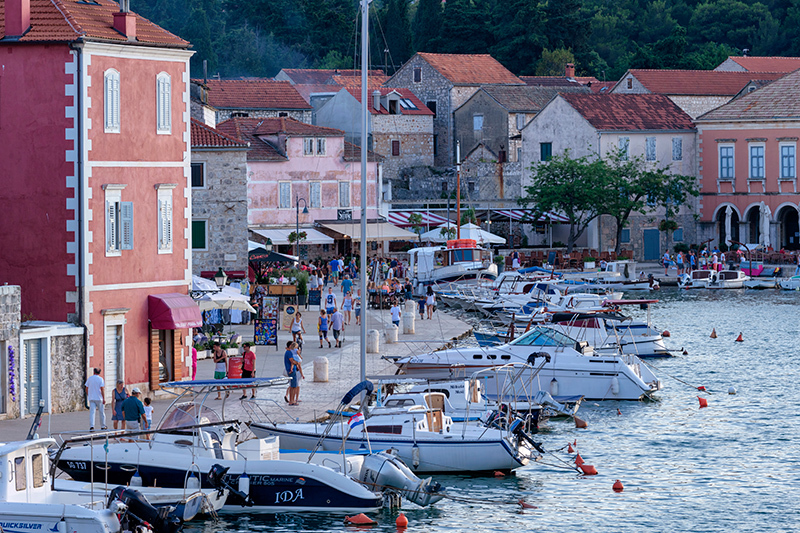 Experience the town which had already been reached by the first sailors in 384 BC when they decided that precisely the town-port of Faros, today’s Stari Grad, was to be their final destination. 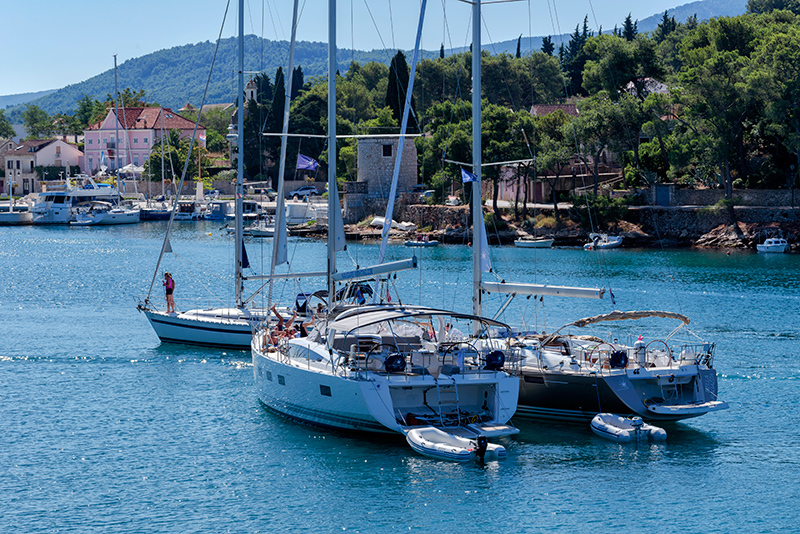 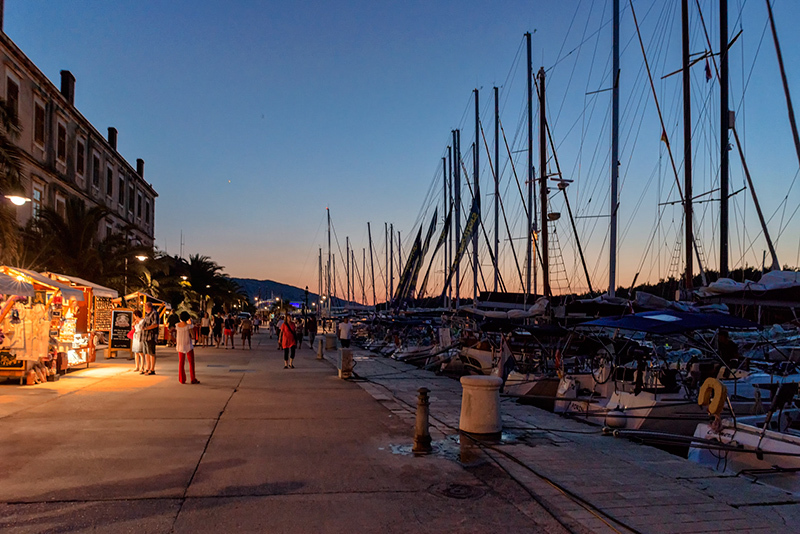 Stari Grad Port is certainly one of the most beautiful port of the Mediterranean, it is situated in the central part of the town of Stari Grad, right in front of Hektorović's Tvrdalj, sheltered from all directions by deep bay. 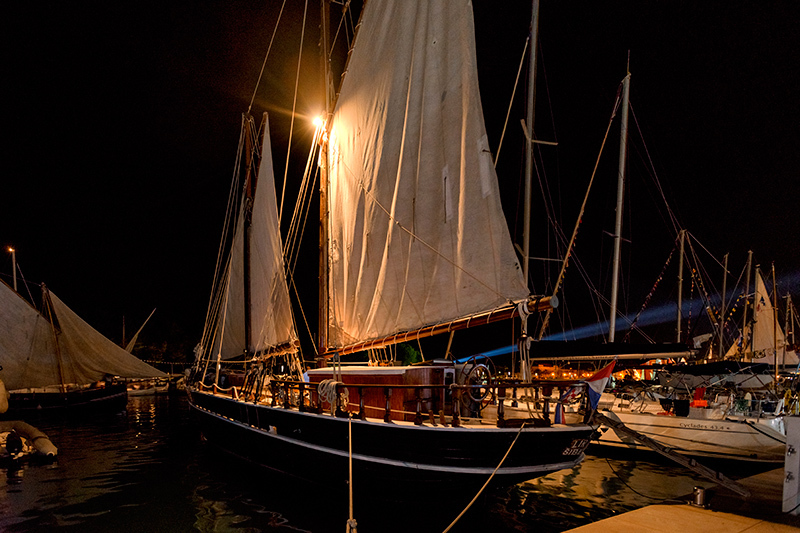 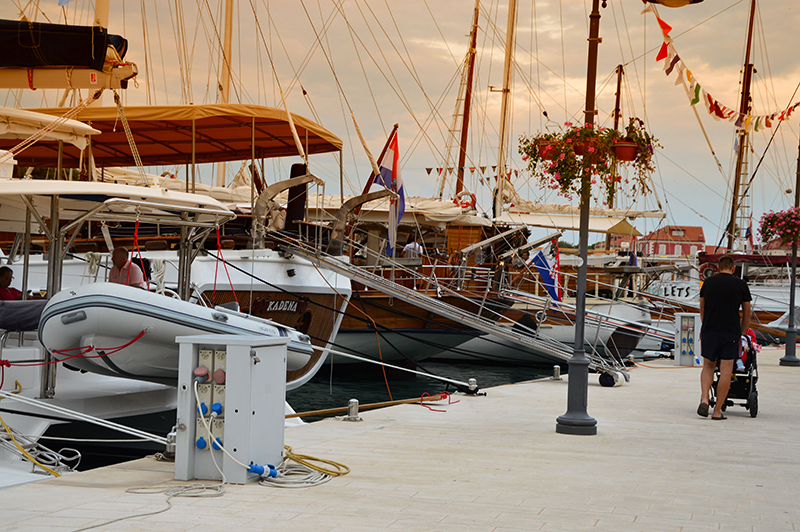 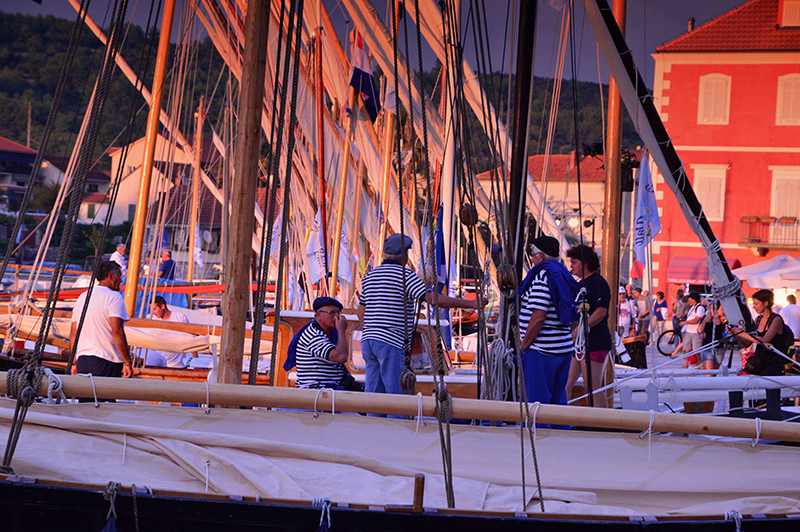 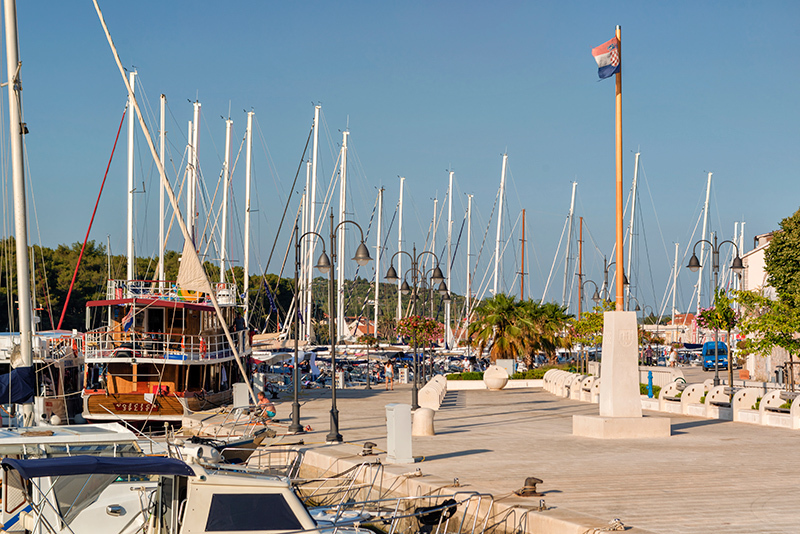 Stari Grad Port is a mix of modern port built at 2010. and expanded capacity in 2016. along with ancient Faros will be an unforgettable and delightful experience of which you will have a lasting memory. 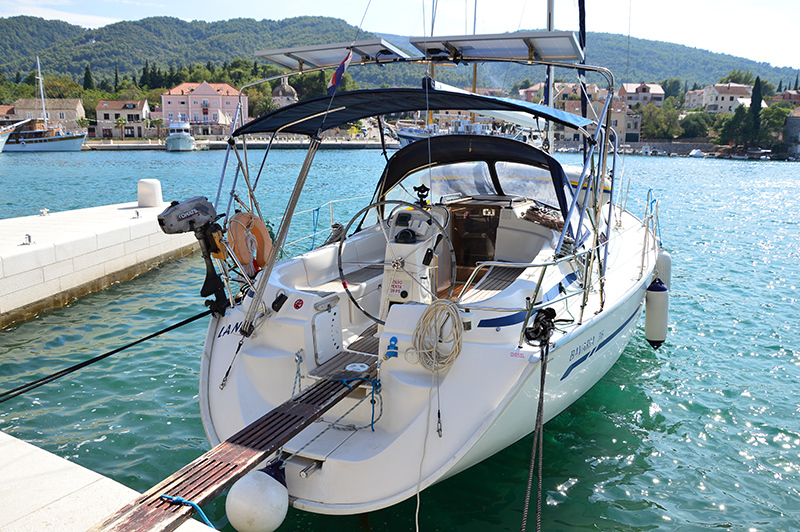 Port is situated on Latitude/Longitude: 43.184595° / 16.585°.